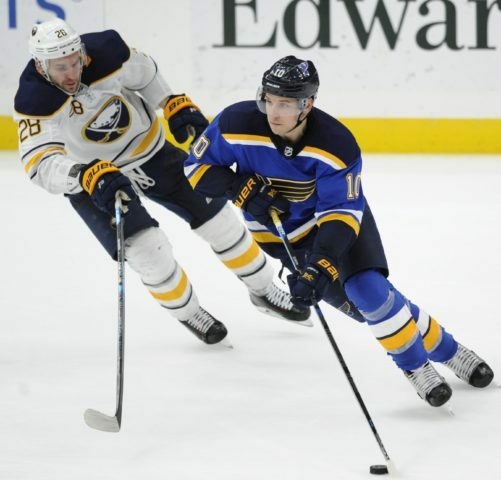 ST. LOUIS — Robert Thomas had a goal and an assist and Jake Allen made 30 saves to lead the St. Louis Blues to a 4-1 victory over the Buffalo Sabres on Thursday night. O’Reilly put the game out of reach when he scored his team-leading 14th goal of the season late in the third period. O’Reilly was making his first appearance against Buffalo since the Sabres traded him to St. Louis during the off-season. He had played three seasons and 224 games with Buffalo.